Efficiently, Saving Both Time and Money. Which Services are Assigned to Whom? Voice and data, tariffs, DDIs, PBX extensions, home broadband, software licenses and applications, audio and web conferencing. Which Assets are Assigned to Whom? Phone, smartphone, tablet, dongle, desk phone, laptop, printer, headset. Which Services and Assets Relate to Which Site? Fixed lines (ISDN, DDI, non-geo), SIP trunks, MPSL circuits, ADSL, broadband, fax. 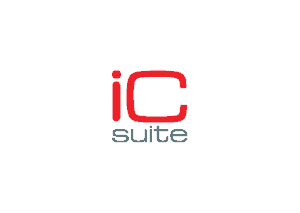 iC360 suite from Tollring is a revolutionary analytics platform used to visualise trends, understand granular detail and gain control. By leveraging a consolidated, centralised repository, critical business insights enable you to lower costs, achieve greater profitability and gain predictability. Access a single consolidated view of office resources to control and manage usage, behaviour and expenses. Assign direct and indirect costs to any resource that has a cost or value to highlight exceptional costs and misuse. Meeting room usage and cost; could rooms be put to better use? Improve customer service AND the efficiency of internal operations. Measuring resources yields a wealth of meaningful business insight and raises important questions that affect both customer service levels and the overall cost of business operations. Why are mobile calls being made when someone is in reach of a desk phone? Why are mobiles used for inter-office calls when desk phones are free? Why is a company key fob being used at one of your offices when the user is logged in remotely via VPN? How much time is spent leaving and entering the building during the day? Why are customer meetings postponed because meeting rooms are booked out for internal meetings? How many missed calls remain unresolved at the end of each day? How much revenue are you losing because people aren’t answering calls? National business statistics show that 56.7% of all missed calls never leave a message and never call back. 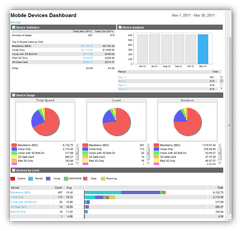 See, understand and control your entire telecoms estate and usage. Manage multiple sites, PBXs and carriers in a single web portal. Generate “quick and easy” answers to your most common questions. Drill-down into policy breaches, trends in telecoms usage and expenditure. This simple, intuitive system empowers businesses with valuable insight on call handling performance outside of formal contact centres, that can transform customer experiences. An active centralised database of assets, services, costs and usage is available for company-wide access, via user configured dashboards and reports. 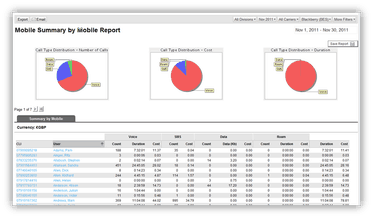 Analyse multiple mobile telecoms contracts, tariffs, bills, devices, usage and performance in a single portal. Maintain data in-house and identify ongoing savings. Managing multiple bills for multiple devices in multiple formats is a common and growing challenge. Most companies would choose to consolidate telecoms vendors, but this is not always possible. An individual mobile worker might carry a number of devices (company mobile, personal mobile, tablet, laptop, data connectivity or security device, projector, pager, radio…), each with its own vendor, bill, contract, warranty, license, SIM and accessories. Individual contract terms, tariffs, termination dates, invoices, bill runs, billing portals, data formats and devices/assets as well as processes and back end systems need populating for each provider. Customer support, inventories and cost centre structures must also be taken into consideration. The right mobile data tariff for the device being used, correctly tuned to the usage profile is now more critical than ever, to avoid spiralling telecoms bills and repeating bill shock. Unlike desktop computers connected to fixed cost broadband connections, unaware mobile users browsing social media, streaming videos, downloading music and sending/receiving large documents without thinking, can quickly rack up huge mobile expenses for businesses. 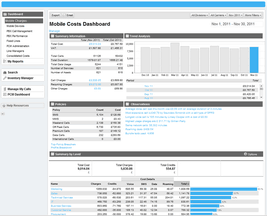 Gain in-depth analytics at the click of a button to manage mobile expenses, tackle rising costs and avoid ‘bill shock’. iC360 from Tollring is a revolutionary telecoms analytics platform that integrates with your business communications systems to deliver business intelligence based on granular, enterprise-wide telecoms usage and expenses. By leveraging a consolidated, centralised repository, critical business insights enable you to manage mobile expenses, lower costs, achieve greater profitability and gain predictability. Which mobile related assets and services are assigned each member of staff? Am I paying for services I don’t use or need? 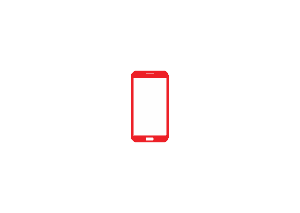 What mobile devices have been issued to staff and where are they? Mobile expense management: How much are we spending each month? Are my invoices and bills correct? Who is costing the most and why? How many mobility related vendors do I have and how much do I spend with each of them? How much mobile usage and expenses are outside of company policy? Am I compliant for HMRC and Tax purposes? Are my mobility expenses increasing or reducing and by how much? Where can I quickly reduce cost and increase efficiency? If I invest further in mobility will I save money elsewhere? iC360 Suite from Tollring is useful to anyone who manages people or resources, and wants to understand cost, usage and behaviour. iC360 shapes data into dashboards and reports used daily by cost centre managers, people managers and individual employees and produces board-ready reports for COOs, CIOs and CFOs. 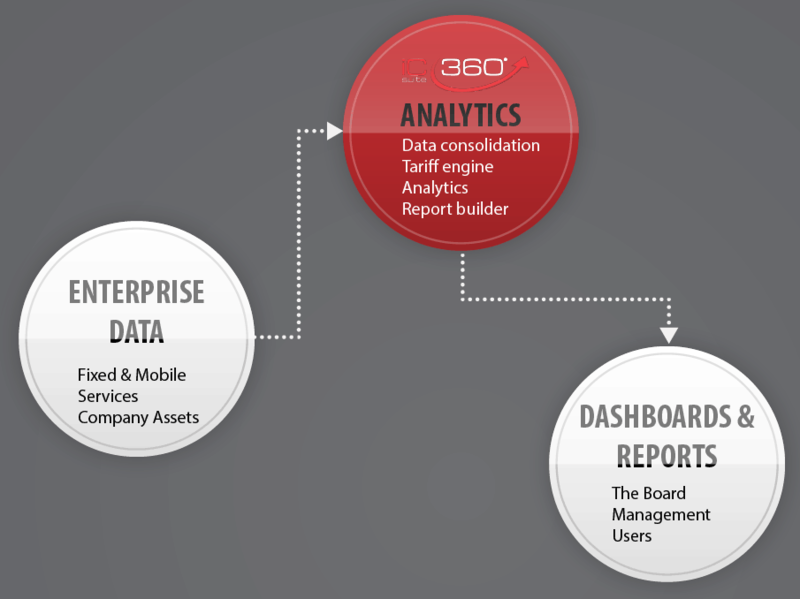 iC360 delivers board-ready business analytics to support you and your management team. iC360 is used by CFOs and Finance teams to help understand and manage resource costs. It delivers powerful and flexible cost analysis and GL reporting on ICT resources. COOs use iC360 to understand and manage the use and cost of resources assigned to every location, asset and employee, covering areas like technologies, applications, services and energy. For CIOs iC360 acts as a centralised ICT asset register for mobile and fixed resources. It is a single point for management information. It lets you analyse and manage the supplier contracts, utilisation and cost of technologies, applications and licenses on a local, national or global scale. iC360 significantly reduces admin time allowing managers to spend time reviewing meaningful information and use it to manage resources and behaviours better. iC360 provides a centralised view of all resources, cost and usage, giving you highlights and the ability to drill down. It is possible to view insight from the resource, team or employee view and set proactive alerts about policy breaches, fraud and misuse. Expenditure for any employee can be approved or rejected through the dashboards. Managers can access the facts and metrics needed for budgeting and planning – at the touch of a button. IT and Telecoms Professionals are under pressure to manage increasingly complex technologies and services that deliver business advantage. Actionable intelligence will enable your business to better manage and innovate. With the right insight, it becomes easier to master procurement, maximise benefit, manage cost and minimise risk. With iC360, IT/Telecoms professionals can gain a central view of assets and resources on a local, national or global scale, segmented by department, cost centre, user type…whatever is required. iC360 is easy to deploy and support and is delivered via a web browser (SaaS) so there are no applications to install or manage. The solution compliments Disaster Recovery and Major Incident policies, is secure and scalable. There are many obvious direct costs like telephony, fuel, printing and expenses, but indirect costs can also be assigned so individuals can understand the impact of all their behaviours and interactions. iC360 helps to build a culture of responsible use by making all costs visible. To read more about driving competitive advantage with the ‘halo effect’ please download our white paper.